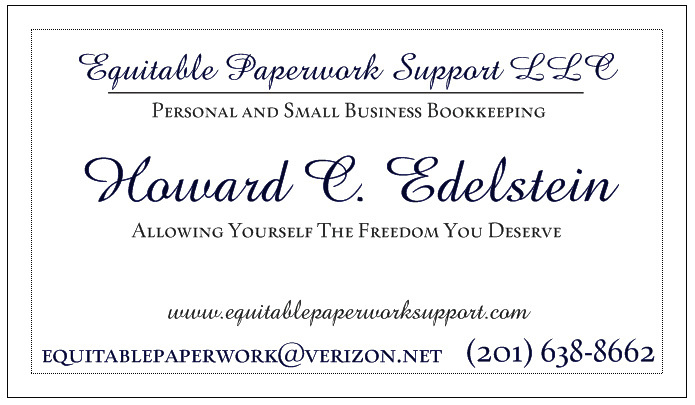 Equitable Paperwork Support LLC provides bookkeeping services for small businesses in New Jersey and Rockland County, NY. 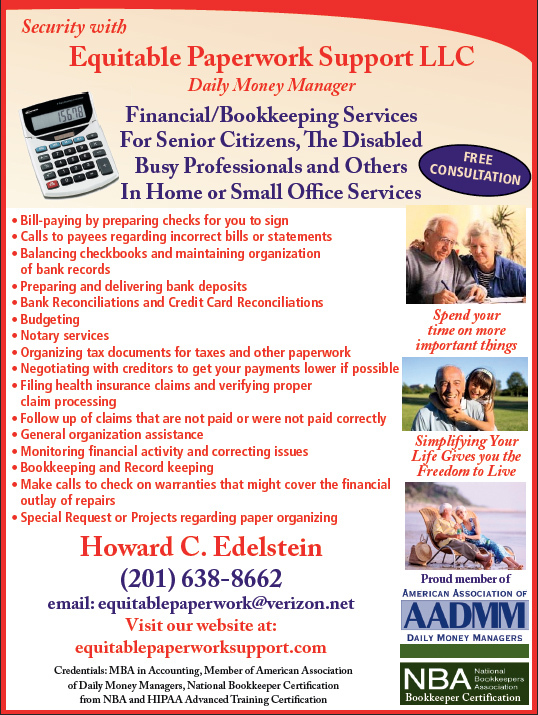 As a business owner, we allow you the time to be focused on the growth and success of your business, while we take care of the bookkeeping sector. 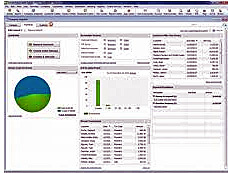 We work with QuickBooks Pro, but have utilized other General Ledger software packages.